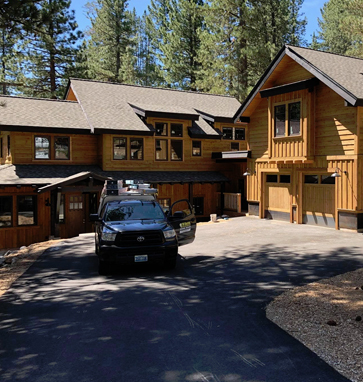 TW Electric is a full service residential and commercial electrical contractor servicing the northern Nevada and Truckee area for over 20 years. Our dedicated full time office staff is always ready to answer your questions and concerns. From scheduling an estimator to visit your home or business or to discuss a project that is already scheduled, we are always there to assist you. Our elctricians are the best troubleshooters in the industry. We can handle anything from a simple faulty light switch to complete design and build for new construction. Our friendly and professional service technicians will offer you the most cost effective method to repair the problem at hand or participate in the design and build of your new home of office space.